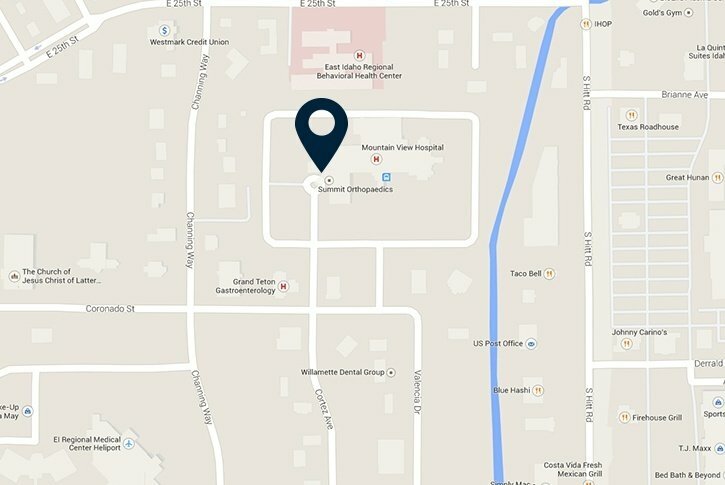 Our office is located in the Southwest corner of Mountain View Hospital. Upon completion of their undergraduate studies, Drs. Eric and Gary Walker each went on to train at the Mayo Clinic, one of the most distinguished medical institutions in the world. 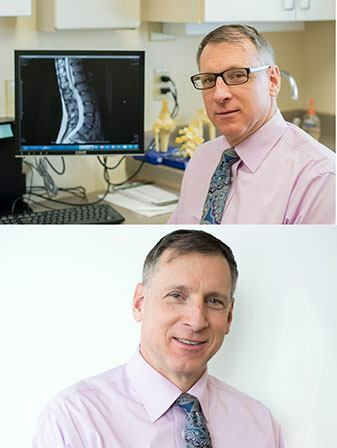 Our Physicians at Walker Spine and Sport are both athletes, and they are committed to helping you remain safe, recover from injury, and avoid further injury. 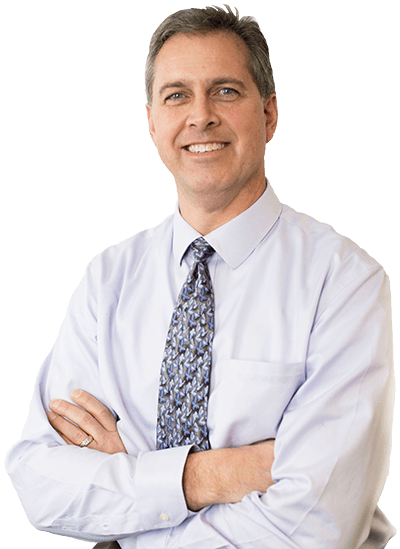 Eric Walker, MD grew up in Idaho Falls, and his love for the area and people inspired him to return home to provide unmatched care to those in his hometown. 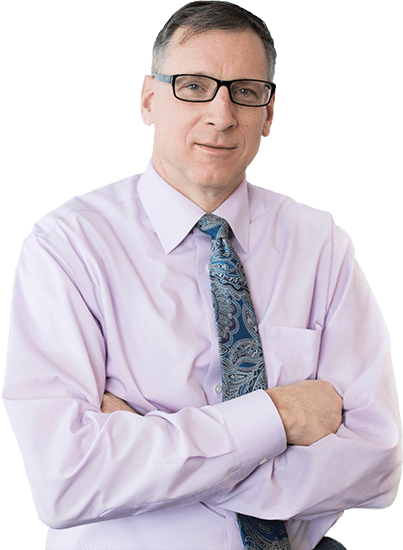 Born and raised in Idaho Falls, Gary Walker, MD returned to Idaho Falls to provide exceptional care to the people of Southeast Idaho. 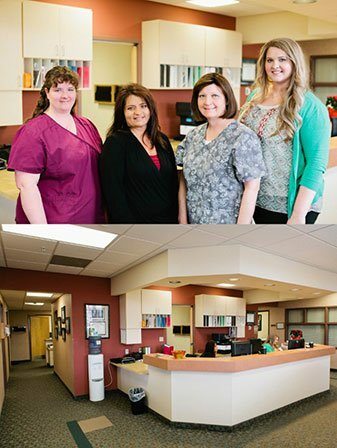 Walker Spine & Sports Specialists is a cutting-edge facility in Idaho Falls that offers patients non-surgical treatment options. Drs. 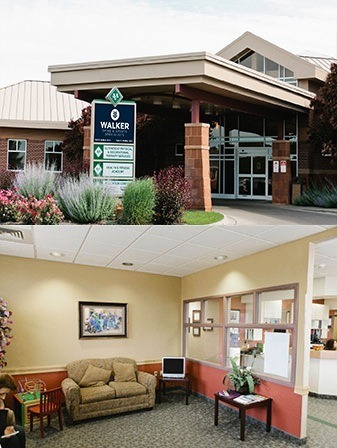 Walker have the tools and training to treat your various pains and injuries, as the best spine doctor Idaho Falls has to offer. Gary C. Walker, MD and Eric D. Walker, MD were both raised in Idaho Falls, and their love of the area is what motivated them to return. 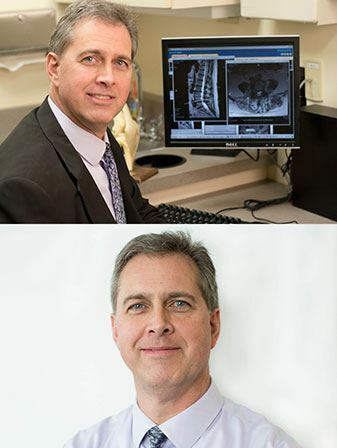 Both doctors were trained at the Mayo Clinic, one of the top medical institutions in the world, and decided to bring the high-quality care of the Mayo Clinic to Idaho Falls. Our convenient Idaho Falls location.